Hunter "SicK" Mims will join compLexity Gaming's Counter-Strike: Global Offensive roster and will replace Jordan "n0thing" Gilbert, the team announced Friday. This move was revealed hours after a report that Rogue is looking to move away from competitive CS:GO and that compLexity was looking at Daniel "vice" Kim to replace n0thing, not SicK. The move doesn't come as a shock to many in the CS:GO community as n0thing's addition to the team was deemed as a short-term move that had the potential for a long-term deal if things went well. 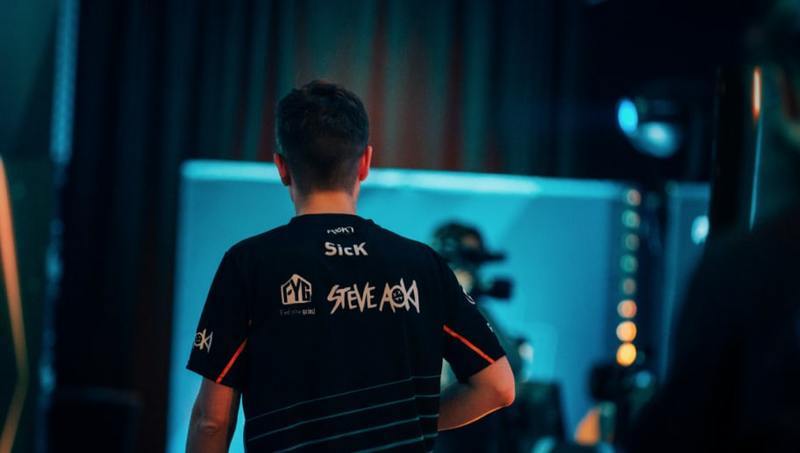 CompLexity earned a direct invite to the Legends stage at the Katowice Major, but quickly bombed out after going 1-3. Now, the team is moving in a different direction. DBLTAP reached out to n0thing as to whether the decision was mutual and what plans he has moving forward. N0thing has yet to comment at the time of writing.